New show booked in Peterbourugh, UK on Saturdsay the 16th of February! 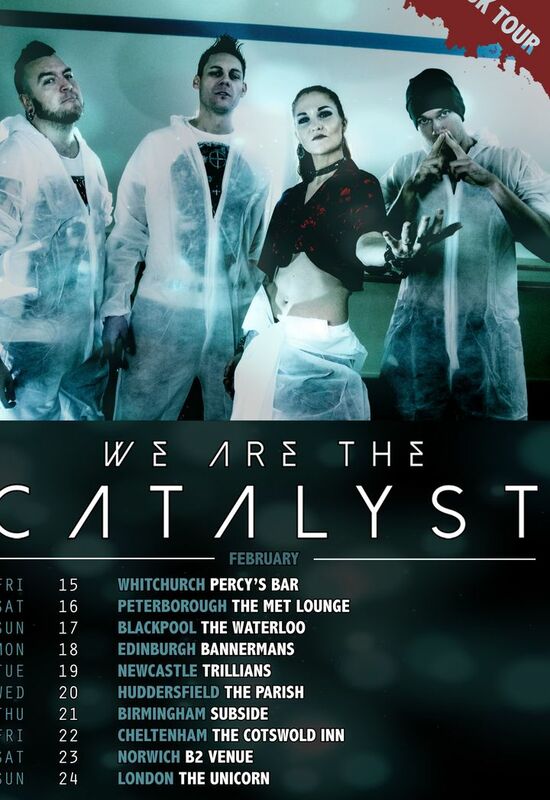 Track to know when We Are The Catalyst is playing near you. Brilliant rendition tonight, Cowhorns everywhere. Thoroughly enjoyed the set. Well impressed with Cat's Eye Makeup. Ha Ha. Just Kidding .